Wholesale Handbags #cc-2776 Carry your money in style. 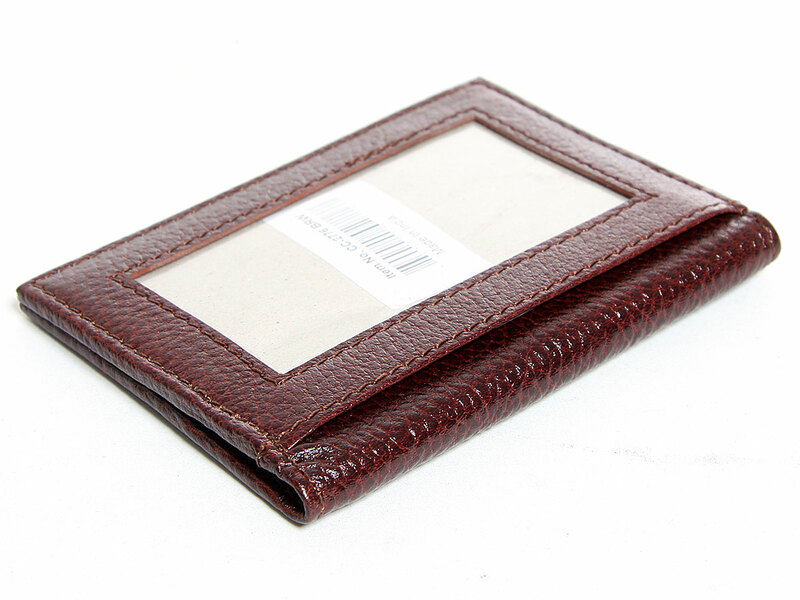 This is a genuine leather RFID Blocking credit card wallet. 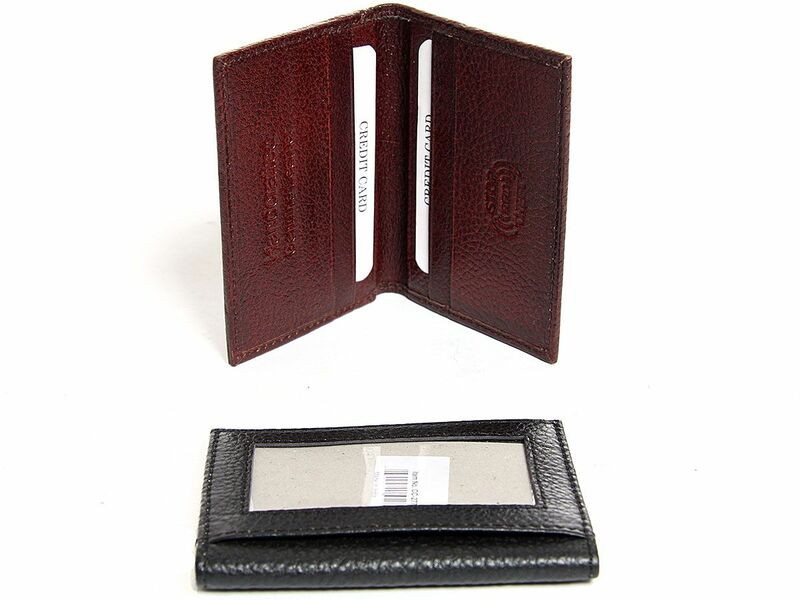 Features 6 credit card slots and one exterior ID window. Slim design for front or back pockets. As this is genuine leather, please be aware that there will be some small creases and nicks in the leather but the wallet are all brand new. Carry your money in style. 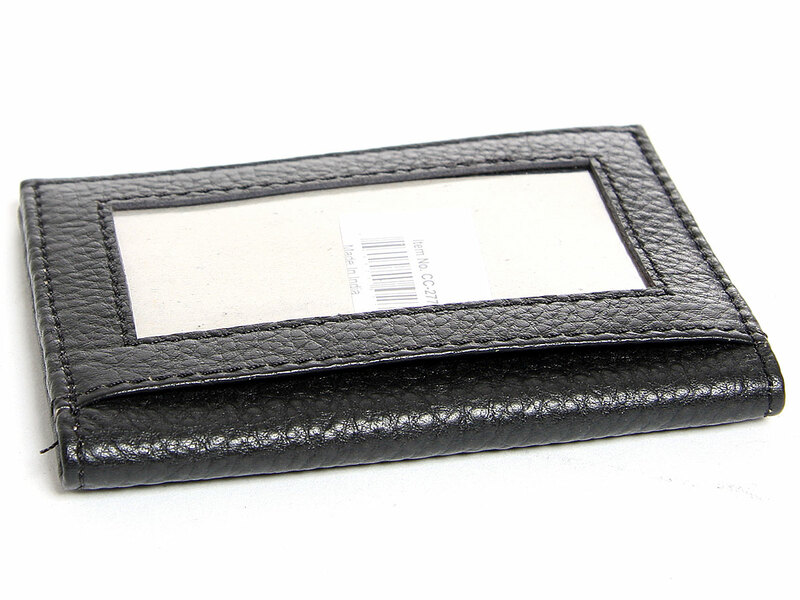 This is a genuine leather RFID Blocking credit card wallet. 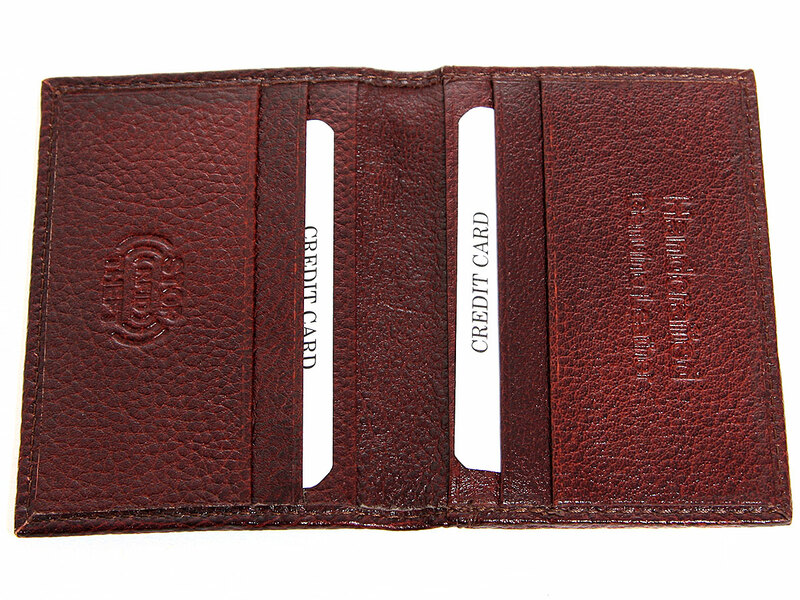 Features 6 credit card slots and one exterior ID window. Slim design for front or back pockets. As this is genuine leather, please be aware that there will be some small creases and nicks in the leather but the wallet are all brand new.